The latest technology allows IBIS to trace and track by satellite our installed equipment and vehicle tracking systems. The systems can be programmed with client specific geo-fence alerts which will instantly alert the IBIS Monitoring Centre and transmit a message to you by text mail. Equipment can be tracked once it leaves your facility or remote site, making recovery faster and evidence easier to document. The vehicle’s location and changing position can be viewed on a map, a satellite aerial or hybrid view. 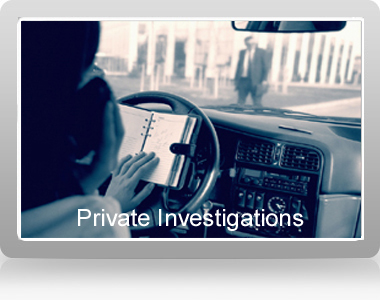 Installation in company vehicles can be hidden or in plain sight. Specialized products can be installed on trailers or reefers to provide alerts on a variety of signals such as temperature drop, door open etc. Example: A temporary construction site has an expensive specialized piece of equipment which is used on a 10 acre site. 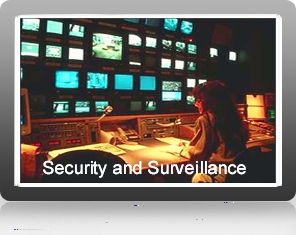 Sufficient security guards and cameras are cost prohibitive. 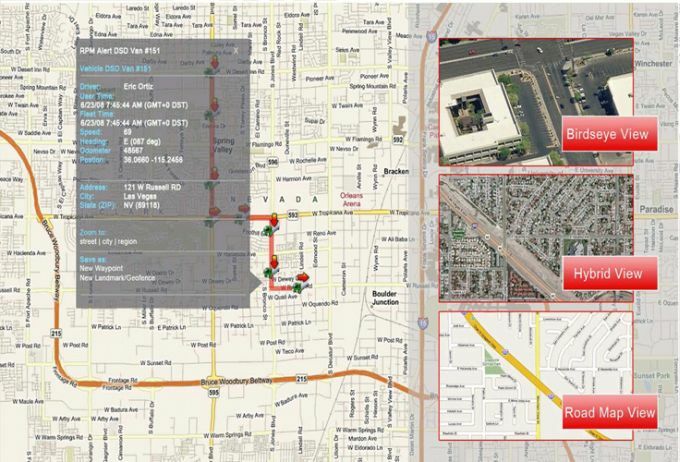 IBIS will install a vehicle tracker with a Geo-fence to match the construction site boundary. 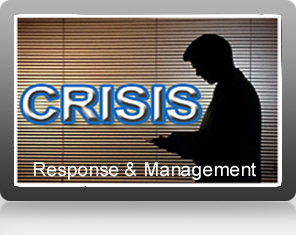 If the vehicle goes outside the site, a text message will be sent simultaneously to the IBIS Monitoring Center and to the client’s designated duty personnel to take action. Example: In a contentious divorce, one party is concerned that the party with access may move the child out of the jurisdiction. IBIS can discreetly place a tracking device in an item with the child such as a teddy bear or a backpack, and be alerted if the child crosses an invisible geo-fence boundary or access conditions are not met.